P.S. I love your background, very cute! 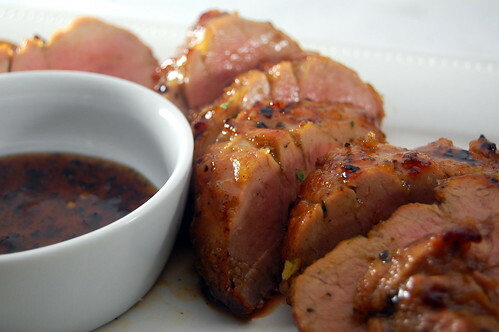 I love pork tenderloin too. This looks great!